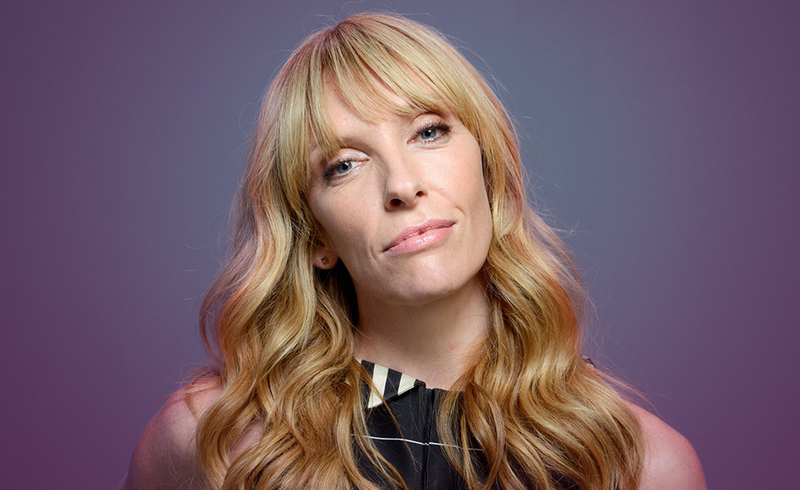 Happy 44th Birthday Toni Collette! The Sixth Sense actress couldn`t stay away from the supernatural world, recently starring in Krampus, too. But let`s have a look to see what the stars and planets have in store for her for the coming week. Weekly Love Horoscope: It is time to confront and deal with family issues. Problems will be solved to your advantage, and things will return to normal. Be careful with a new love interest, this isn`t the time to call in favours. Give yourself some time, otherwise you might feel rejected. Don`t worry, this is only temporary, and you shall see the way out very soon. Try to take matters of the heart lightly this week, and don`t take anything personally. Surprises can be good, but this time they might not turn out just the way you want. Weekly Carrier Horoscope: This week will see you start on new projects, and you might feel lost at the beginning. There are plenty of things to do, and you need to manage your time and energy to cope. Try to avoid hasty decisions. Although you like to be in control, this time you might need to let it go. Decisions are made for you, but instead of objecting, it might be best to wait it out. The storms will pass, and this feeling of not being your own boss will vanish in a few days` time. Weekly Health Horoscope: People will provoke you more than usual, so try to stay calm. Now it is a time to rest and wait. You might have overdone it lately. You deserve a break! To avoid the headache, try to visualize as if you have already solved those problems. They won`t disappear by themselves, but this will help see things clearly. Previous ArticleRussell Crowe day out with kids!Next ArticleJennifer Lopez dazzles with Marc Anthony in Miami!